A lone man takes on the wheels of progress in a showdown of cataclysmic proportions. When a highway project puts him out of work and threatens to destroy his home, he has more than enough time on his hands to plot his revenge. 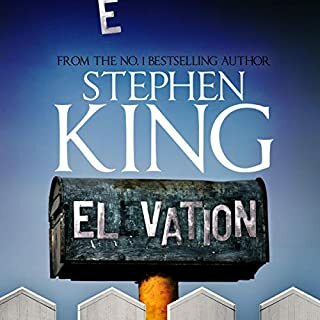 Driving his wife and friends away with his growing obsession, he pushes the powers that be to the limit, taking a stand against what he sees as a criminal act in progress. Building to a shattering climax, this is a suspenseful tale you won't soon forget. so much quicker time listen than to READ. In the near future, where America has become a police state, 100 boys are selected to enter an annual contest where the winner will be awarded whatever he wants for the rest of his life. The game is simple - maintain a steady walking pace of four miles per hour without stopping. Three warnings and you're out - permanently. felt like he suddenly got bored of writing the long walk and gave up. The ending was pretty much non existent. more like the book just stopped rather than ended. 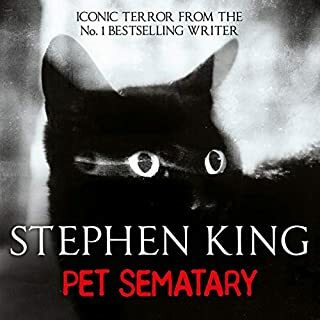 This book is so wonderfully narrated, it is a whole new experience listening to it as opposed to reading it. Kirby Heyborne really brings it to life and does the voices of all the poor boys so well. 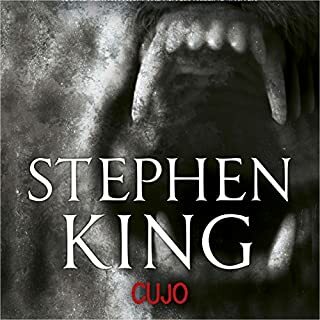 One of the best narrations,I have listened to. 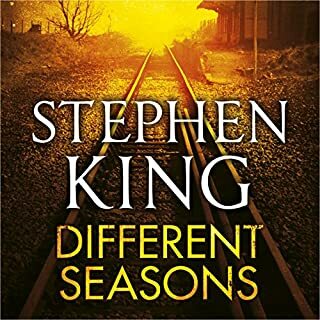 This book lends itself perfectly to an audio version. A sad tale really but captivating. You really feel every mile of hard road. 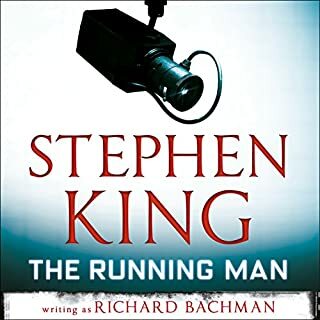 The late Richard Bachman's best work after The Running Man (Rage is sadly out of print, apparently forever now) and finally on Audible. It takes a while to get used to the pitch of Kirkby Heyborne's voice but given the average age of the walkers is around seventeen, it makes sense. Heyborne's range is also accomplished enough to do justice to the voices, particularly those of Stebbins and Barkovitch who are the kind of characters that truly need nuance. 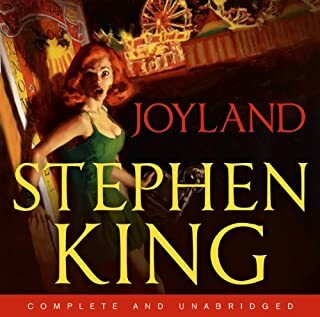 Indeed, the characters make the book so memorable given that there is no real plot, instead reading what amounts to the analogue version of reality television. It works too, having drawn just deep enough into the world to flesh out the walkers. 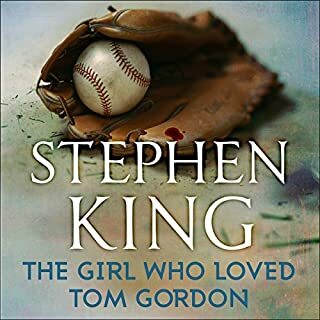 Each is memorable, given their time in both the sun and the rain and you feel for them in the way you'd be hard pressed to feel for any contemporary young adult protagonist. 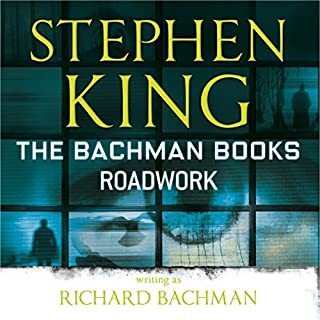 Yes, it is a cheek to narrate only three out of the four Bachman books and then sell them individually rather than as a full collection. My advice, buy this and The Running Man and write a letter to the publisher telling them how much you hate them. But buy anyway. 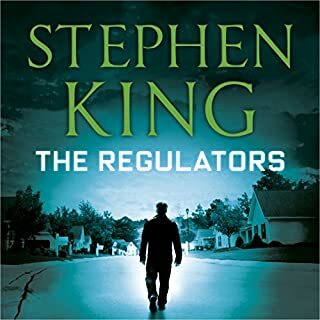 I read this book years ago and forgot how good it was. the only negative is the price as these are a collection of short stories from one book. so should be priced accordingly. 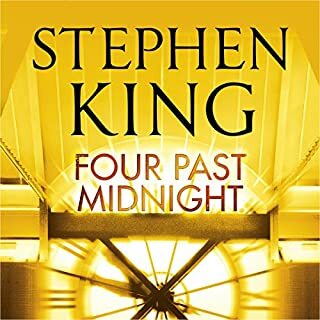 the narrator delivers the story well and subtly changes accent for different characters . 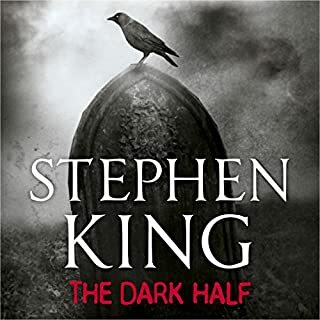 Completely ruined by a weak and emotionally devoid narration . 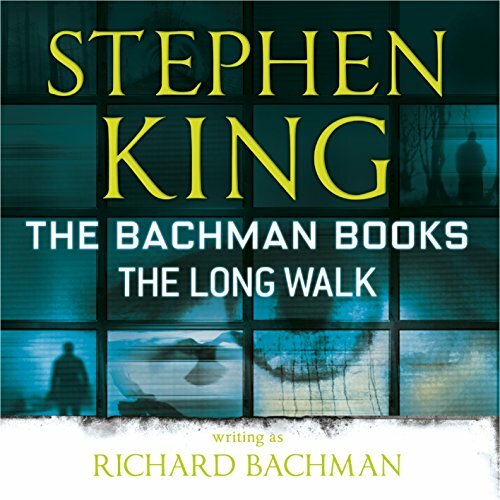 This tale, written by King under his Bachman pseudonym, is one of his finest. There are no ghosts, and the only monsters are the citizens of this futuristic dystopia who line the streets to watch. 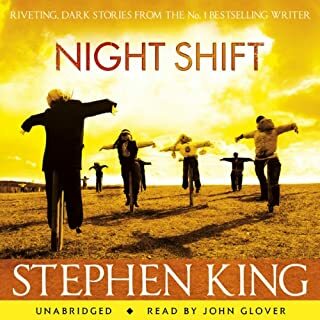 It's been many years since las I read it, and as my eyes are now very poor, I bought this audiobook. 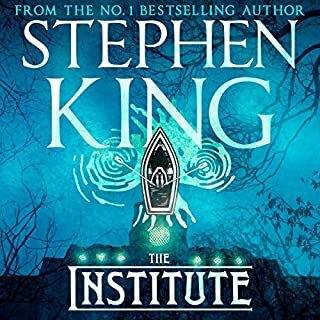 The tale is heavily character driven , so it screamed out for a versatile and emotive narrator... what it got was a monotone, weak, threadbare effort, mailed in as an afterthought to pay some bills. Reality TV, as it will be. 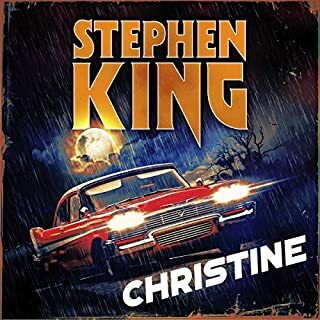 This book was published 1979, the first reality tv show was aired in 1973 and it was a family show, here King pushes the format to the most extreme and manages to capture a future as it is developing. Every year reality TV demands more cruelty towards its participants, here he gives us a perfect example of where that will take us. 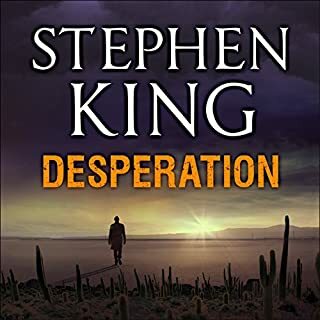 A bit long for such a bleak story but still engaging as the characters are given real concerns and desires that all could recognise, an amazing achievement considering how many we meet in this race to be the last contestant walking. 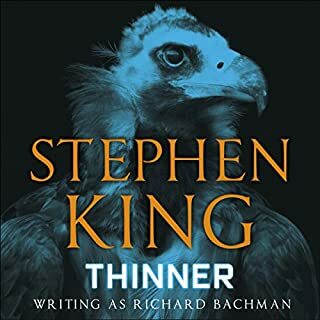 How 'Bachman' aka King manages to create a tale with depth, humanity and interest from such a claustrophobic situation (as he does time and time again is astounding. Characters shine, your stomach will churn and your feet will pound simply from listening. 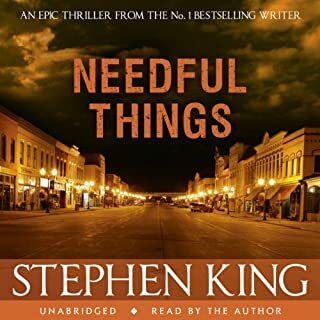 This was another book I read years ago before joining Audible, and it wasn't out here at the time, but when it came for pre-order, I grabbed it. This is one of those books which only has one plot and setting all the way through. 100 boys walking down the road. But once I realised how high the stakes were, I had to carry on reading, to see who the eventual winner was. Another book which brought tears to my eyes, it is also very sad towards the end. Honestly? If this existed today? There's no way I'd get involved. Physical, mental and Psychological tests be damned, no way would I take part in this. It must be one heck of a prize, that's all I can say. I would really recommend this book, it's very good. Psychological horror, kind of like Halloween is, but in a different way. My only critisism, would be Kirby Hayborn. He's not exactly good at shouting when it's needed. He sounds like he's straining his throat to try, or he's trying to resist yelling. Other than that, I can't complain about the plot or story line what so ever. 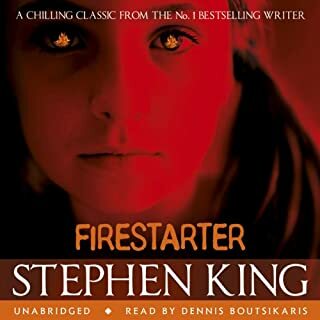 The combination of the narrator and the story was truly remarkably terribly effective. I was riveted once again even though I had read it before.